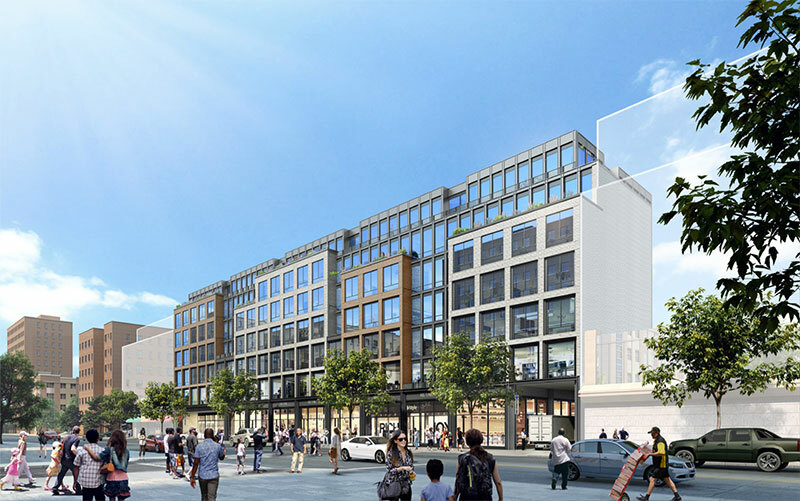 Construction has kicked off on a new mixed-use residential development in Flushing, Queens. 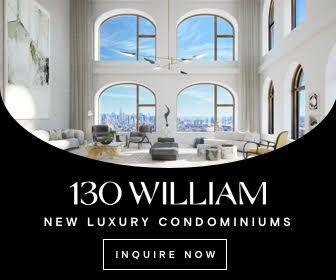 The building is located at 146-17 Northern Boulevard and is developed in collaboration by One Portfolio and two unnamed partners. 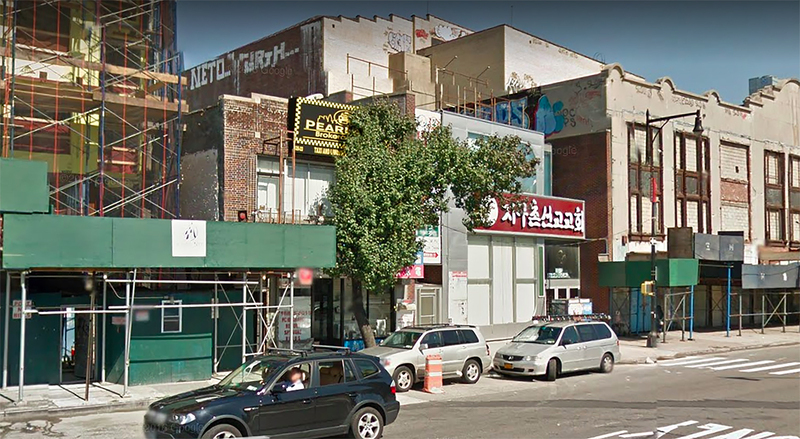 Permits have been filed for an eight-story apartment building at 143-16 41st Avenue in Flushing, Queens. 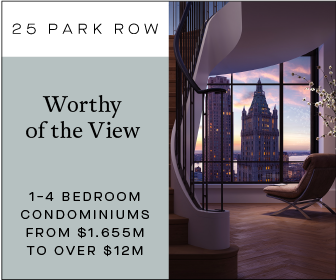 Located on the interior between Bowne Street and major thoroughfare Parsons Boulevard, the lot is two city blocks east of a couple transit options. 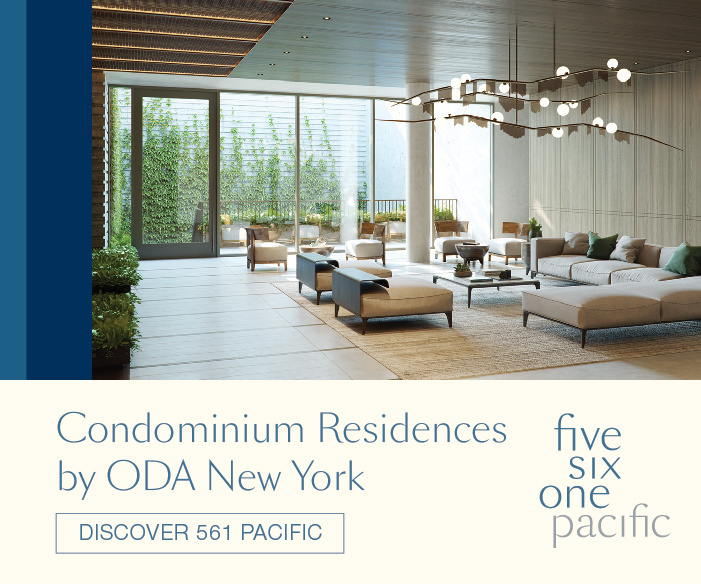 Nearby is the Main Street subway station, serviced by the 7 train, as well as the Flushing station on the LIRR. 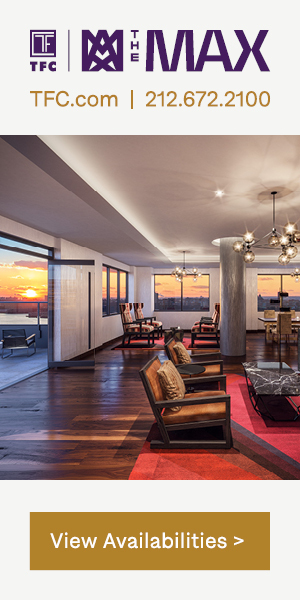 Xuan Lin of 143-16 41 Avenue Management Corp. is listed as the owner behind the applications. Permits have been filed for a 12-story mixed-use building at 135-25 Northern Boulevard, in Flushing, Queens. Located between Prince Street and Main Street, the through-lot is adjacent to Daniel Carter Beard Mall. Approximately four blocks south is the Flushing station on the LIRR, as well as the Main Street subway station, serviced by the 7 train. Orrin Feingold of Sovereign Health System is listed as the owner behind the applications. The community healthcare system mainly treats substance abuse and mental heath issues in the tri-state area. 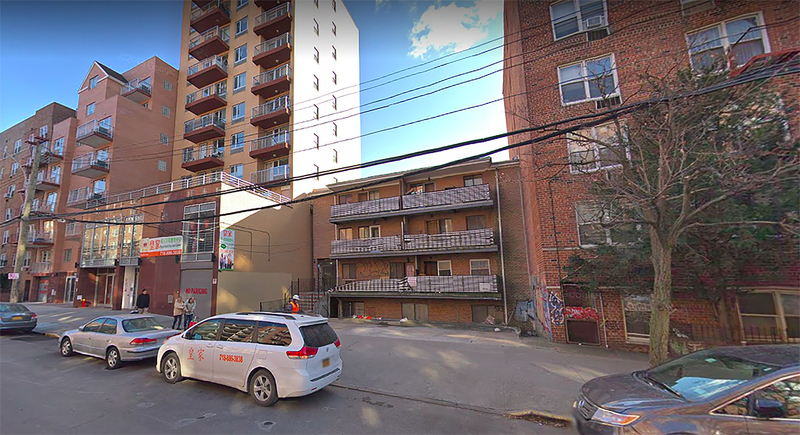 The Kimco Realty Corporation has filed proposals to construct a new eight-story, mixed-use building in Flushing, Queens. 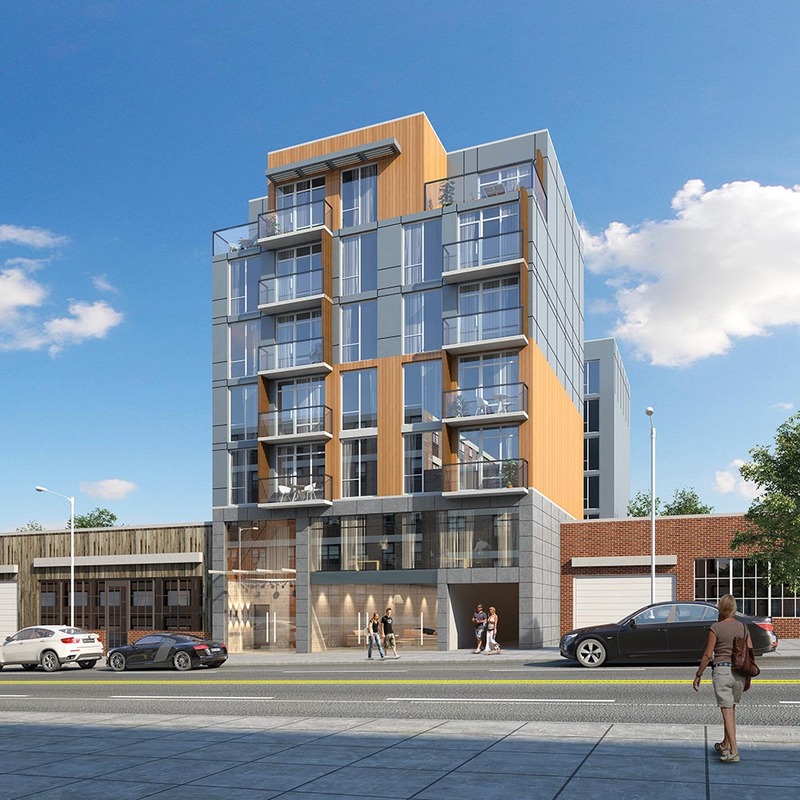 Designed by S9 Architecture, the development would be marketed as The Kissena Center and would contain rental apartments, a community facility, commercial retail, and a parking structure. 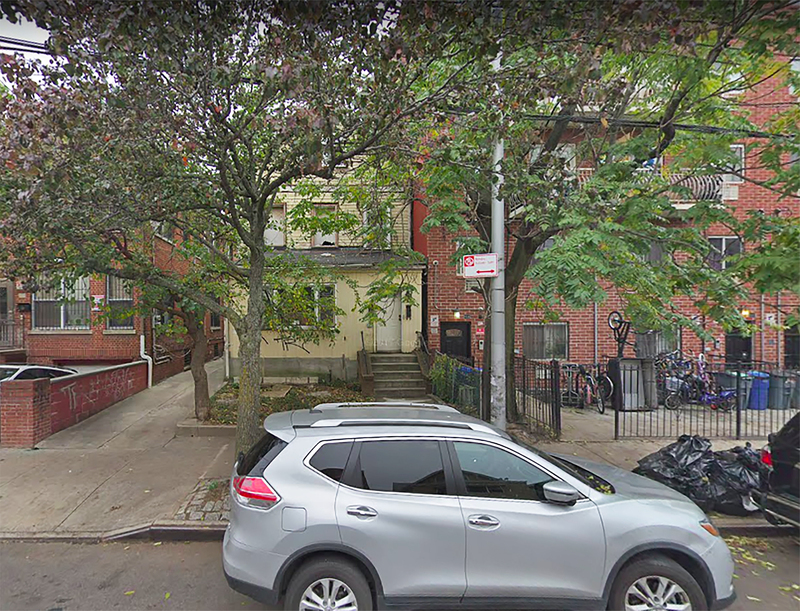 Permits have been filed for a seven-story residential building at 93-09 Lamont Avenue, in Flushing, Queens. Located between Denman Street and Case Street, the interior site is three blocks from major thoroughfare Roosevelt Avenue, as well as the 90th Street – Elmhurst Avenue subway station, serviced by the 7 train. 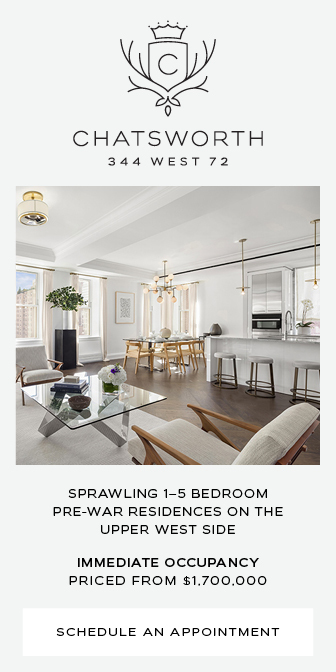 Hui Lin of Splendid Realty LLC is listed as the owner behind the applications.